The Arena Board mens jammer SS12 offers simple, stylish design with inner brief. The shorts utilise Waternity fabric to ensure perfect feel and fit. They are chlorine and sunlight resistant, and feature low water absorption rate and maximum durability. 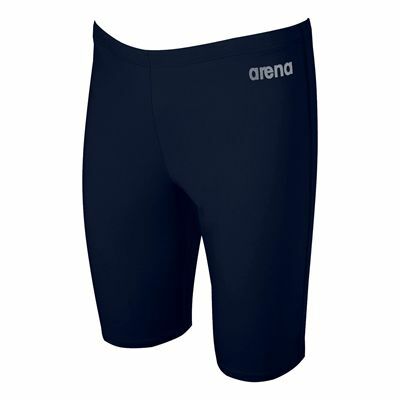 for submitting product review about Arena Board Mens Jammer SS12.